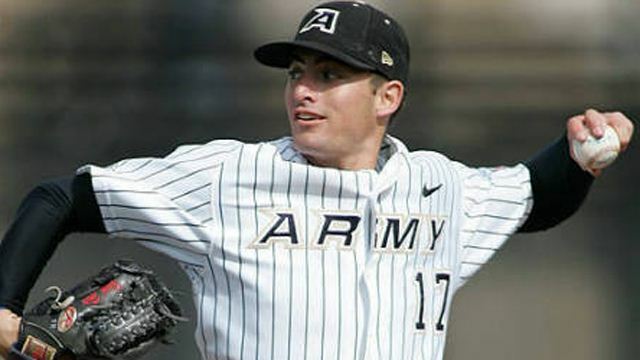 In this week’s edition of Spikes Up, we cover the no hitter by Army’s Logan Lee, Baylor’s conference winning streak, and glance at the RPI top 25 for this week. Momentum seems to be the name of the game so far after the opening round of games are in the books. Statistically, ASU, TCU, UCLA and Oklahoma should all be on the winner’s side of the bracket, but the Devils play the odd man out this year, running into a red-hot Clemson team. 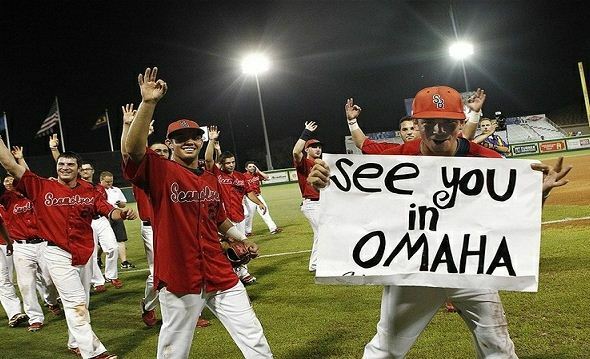 Here is Part two of my 2010 college world series predictions, this time, taking a look at the intangibles that are often the determining factor in a team’s championship run. This weekend provided some of the most exciting college baseball I had seen in a while with many games going into extra innings as well as some major upsets down in the state of Texas. The field has been narrowed down to 16 teams, and after this weekend (weather permitting) we will have eight college baseball teams punching their tickets for Omaha. The College Baseball Super Regionals are a best of 3 series, with the higher seed hosting the lower seed. The weekend series’ will determine who gets a trip to the College World Series and a shot at the national championship. The regional tournaments kick off this weekend as each of the top seeds hosts their own 4 team tournament. After this weekend, the field will be down to 16, where again, the top seeds host the Super Regional.